Sofia, Bulgaria, January 2017- LEAD Consult is a company that believes in teamwork. For that matter, we are always trying to bond with each other and to spend some quality time together. Everyone’s busy schedule does not always allow us to escape the big city and to spend time in nature, so we had to come up with the solution. This is how a new tradition was born- The LEAD Happy Hours that are happening twice a month. During the years we have visited a lot of places and events in the city- concerts, movies, restaurants, we played paintball, 3D laser battles, bowling etc. 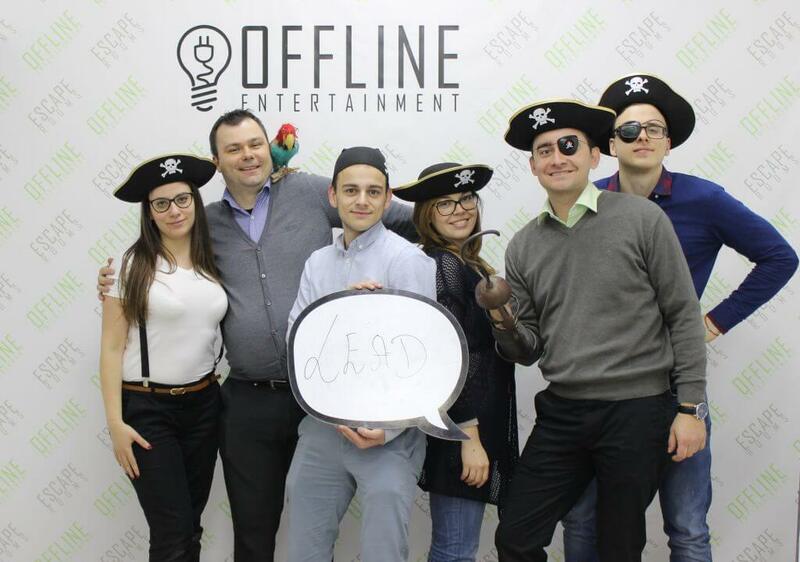 but one of our favorite activities is the ESCAPE.We tried almost every Escape Room in the city and we just love it because we work together, we think together, we help each other and at the end, after an hour, we break free together…almost every time …and of course, we celebrate together. We really believe in teamwork and know that we work so well with each other because we stick together also as friends.